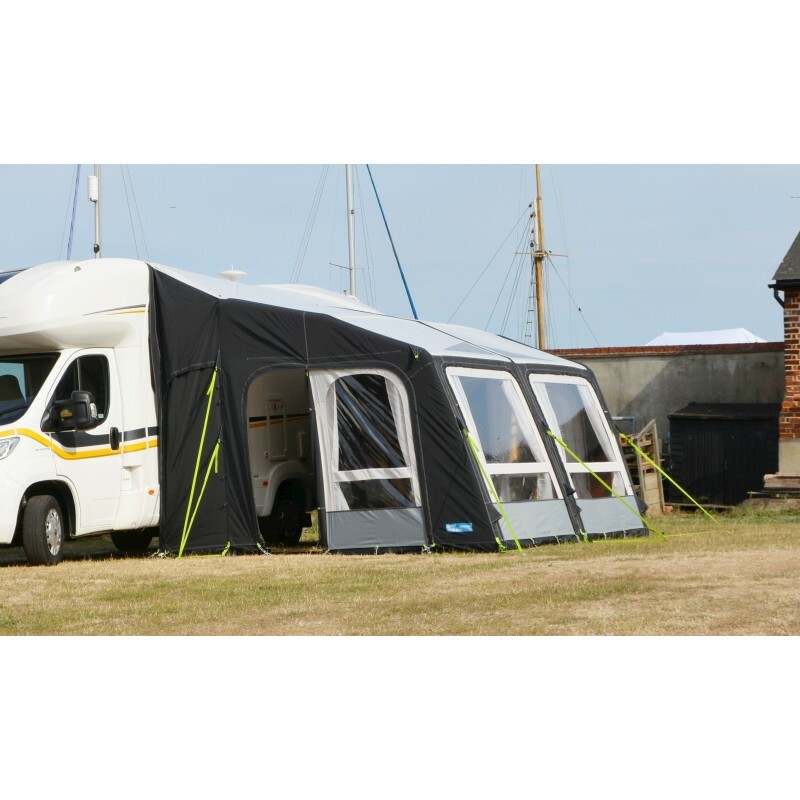 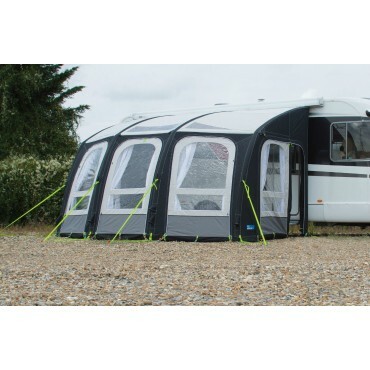 The drive-away version of the bestselling Motor Rally AIR Pro awning, allowing you to leave it on site whilst you explore the local area. 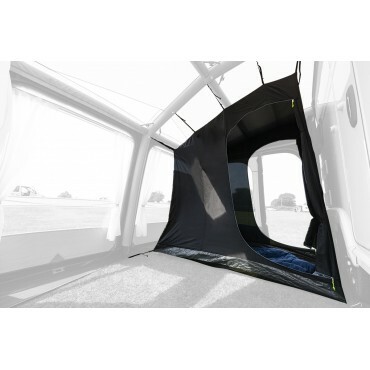 Updated for 2019, the Motor Rally AIR Pro Drive-Away now features doors in the rear tunnel of the awning allowing for convenient access to the vehicle without going through the awning. 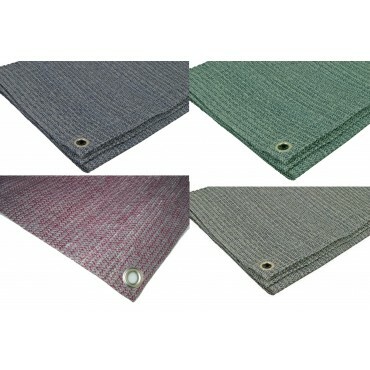 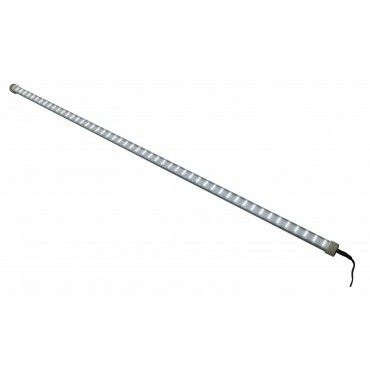 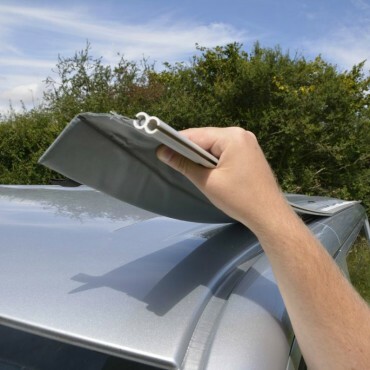 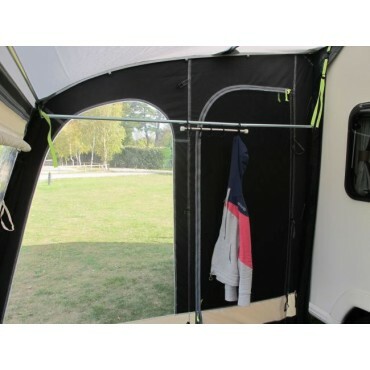 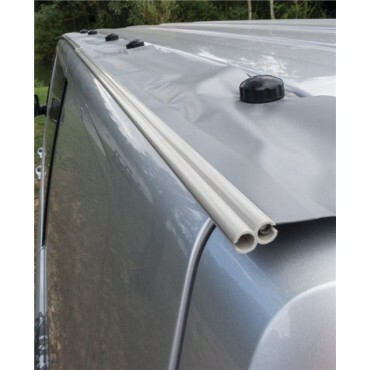 The large connecting tunnel can be connected to your vehicle either by throwing the attached webbing straps over the vehicle or by using a drive-away kit to connect to an awning rail or the front channel of any roll-out awning. 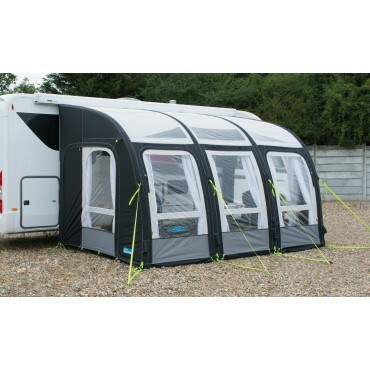 The free-standing Motor Rally Drive-Away sets up in minutes and is easily inflated through a single inflation point using our high quality pump supplied. 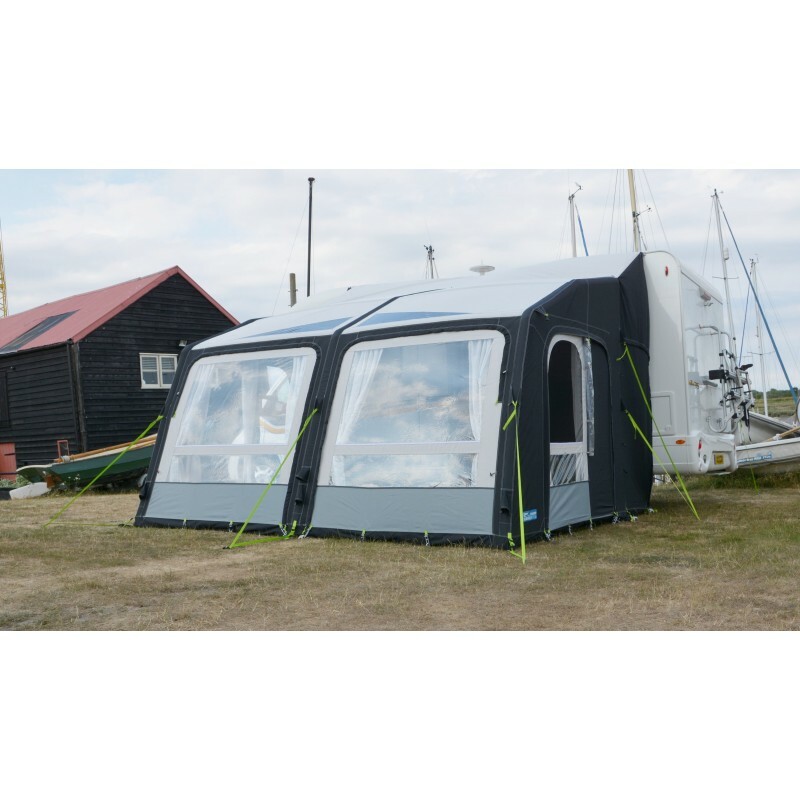 Our optional Gale electric pump is also available for the ultimate convenience. 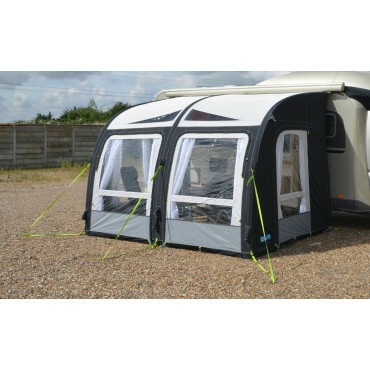 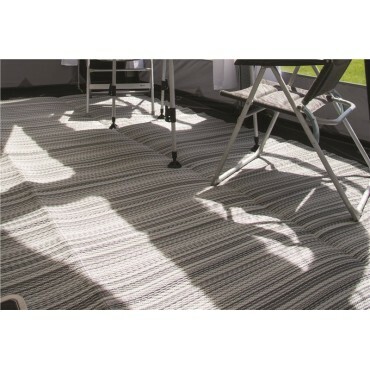 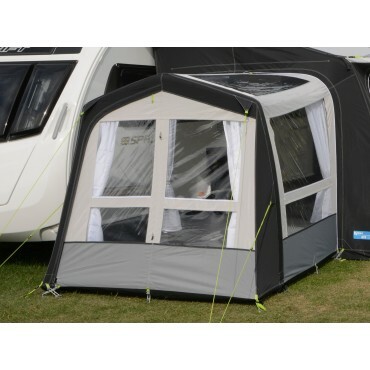 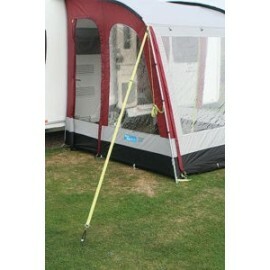 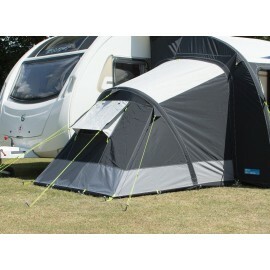 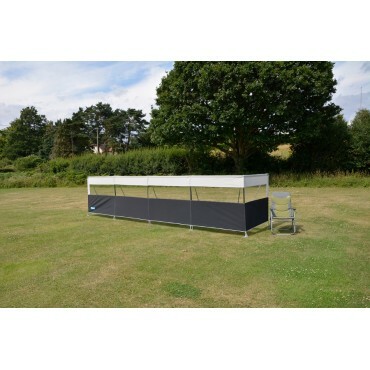 Once set-up the awning provides plenty of space for furniture and other equipment. 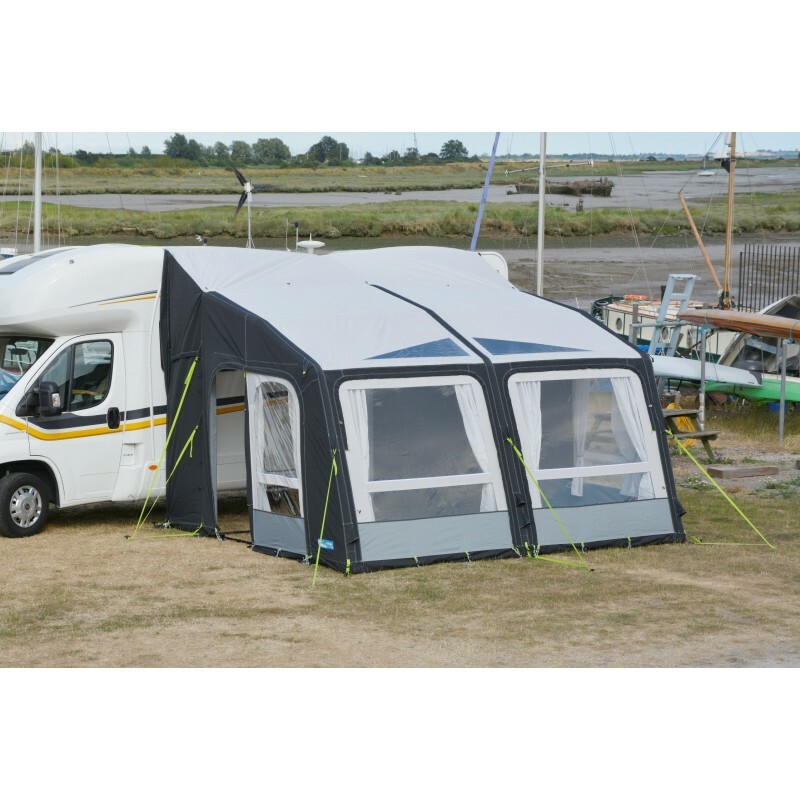 Further customisation is available through a large range of optional equipment to tailor to your needs. 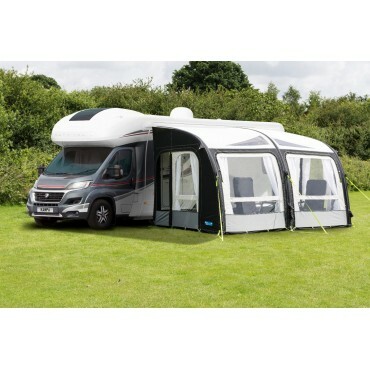 New for 2019, a spacious 390 size perfect for those wanting extra space.